Peter Cogan and his team at Window Genie of Charlotte, NC gave back this week by cleaning the home of another local veteran. I just wanted to thank Robert for his service. Window Genie is the nationally ranked franchise of home services known to, “Clean Windows and a Whole Lot More!” A whole lot more includes window tinting, pressure washing, gutter clean-out and giving back to the community. Window Genie of Charlotte, NC performed another free window cleaning at the home of local Korean War Era Veteran, Robert Williams. Peter Cogan and his team went out on Tuesday to the home of Robert and his wife Gail to show their gratitude for his service to our country. If you, or a veteran you know would like to learn more about Window Genie, call Peter Cogan at 704-489-0616 or email him at pcogan(at)windowgenie(dot)com. 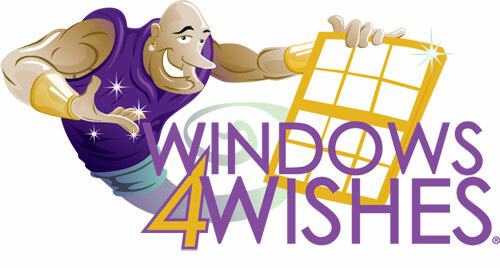 Window Genie franchises available nationwide. Window Genie corporate shows their support for the US Military by offering Veterans exclusive deals when purchasing franchise territories. To learn more, call 800-700-0022 or visit the online virtual brochure at windowgeniefranchise.com.